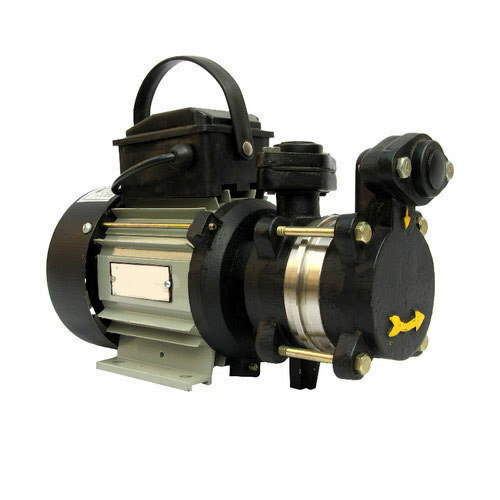 Bansal Trading Co. is one of the eminent Trader of the variety of Industrial Pumps. We are highly experienced in the dealings of these products and can provide our customers with finest quality items. Set up in the year 2010, Bansal Trading Co. has been operating as the leading Supplier, Trader and Distributor of Monoblock Pump, Electric Motor, Submersible Pump, Motor Starter, Panel Board, and Pressure Pump. Our firm deals with the varied demands of our clients in the most effective way and offers these products at highly reasonable rates.